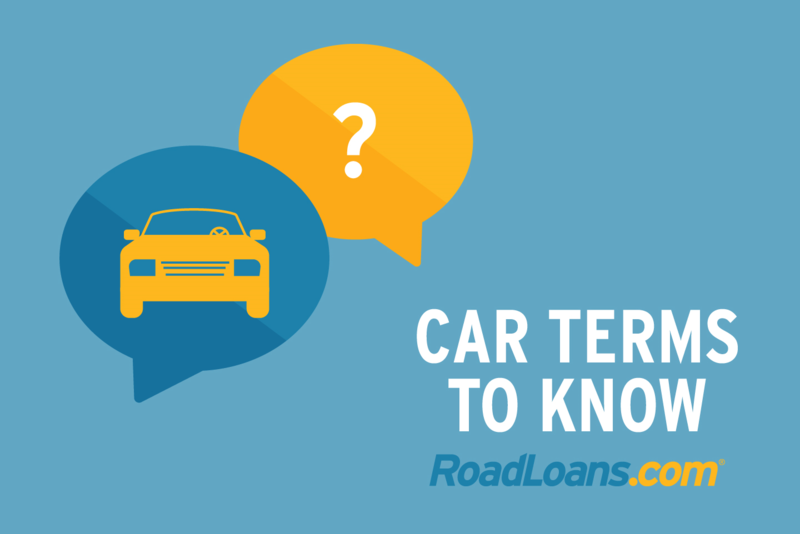 Even if you’ve been driving for a little while, taking the step of buying your first car is likely to throw out some terminology you haven’t come across before. Here are 13 terms it’s useful to know, and which may help you land the right car at the right price. – The manufacturer’s suggested retail price (MSRP) for a new car. A dealer could sell the car for more or less than the MSRP. There may be an opportunity to negotiate down from here toward the factory invoice price, which is what the dealer paid the automaker for the vehicle. – Also known as the blue book value, this is an appraisal of a car’s value according to a pricing guide such as Kelly Blue Book or NADA Guides. If you want to get an idea of how much to pay for a new or used car, or what your current vehicle is likely worth, take a look at the book value. – A used vehicle that has been thoroughly inspected and reconditioned by a factory-trained mechanic to meet manufacturer guidelines, and comes with an extended warranty. Many certified cars are part of manufacturer programs, but the certification and warranty may come from a dealership. – This is a document telling you about the vehicle’s life. It includes the vehicle identification number (VIN) and important information about the car’s title status, accident and service history, and a recent odometer reading, for example. – An inspection carried out by a professional mechanic to check that a vehicle is in good mechanical condition. Consider getting an inspection, in addition to viewing the vehicle history report, before purchasing a pre-owned vehicle. – Auto loan approval that’s obtained before shopping for a car. This is an approach recommended by the Consumer Financial Protection Bureau. If approved by multiple lenders, you can select the best option and, once at the dealership, focus on negotiating the price of the car. You can apply for preapproval at banks, credit unions and online lenders, like RoadLoans. – Often a family member, such as a parent or spouse, or close friend, who guarantees to repay the loan should you fail to do so. If you’re a first-time car buyer with limited or bad credit* history, a cosigner on a car loan application may improve your chances of approval and getting better terms. – A party who enters into a joint auto loan agreement. They share equal responsibility for repaying the note and have the same rights to the use and ownership of the vehicle as the other borrower. A co-borrower, sometimes called a co-applicant on an application form, may also improve the chances of approval and, if approved, the loan terms. – Financing that enables a car buyer to purchase a vehicle from an individual seller, as opposed to buying from a dealership. – Calculators, typically available online, that help consumers budget for a vehicle purchase. Users estimate what they may be able to afford in total, as a monthly payment, and what potential interest charges would be, for example. – Optional extras that may be offered by a dealership after you’ve settled the price of a car. These can include products like a service contract or GAP insurance, which cost extra. – The finance and insurance office within an auto dealership. This is generally where you’ll go through the paperwork, sign the contract and pay for your car once you’ve closed the deal with the sales representative. You may be offered add-ons here. – A document establishing the legal owner of a vehicle, typically issued by a state department of motor vehicles. It’s also referred to as a vehicle title, certificate of title or pink slip.